Following the death of his parents and sister, Brennon assumes the role of guardian for his blind nephew, Rori. The boy and his uncle, living a solitary existence, both ache for a life that once was. Brennon harbors guilt over his family’s death, the burden of which haunts him relentlessly. One day, while on a hunting expedition, he hits a deer, only to discover it is actually a changling. The deer morphs into a beautiful young woman, named Seren, and he offers to give her shelter over the winter to allow time for her to regain her strength. 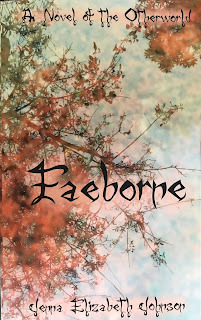 As the story unfolds we are introduced to a skillfully layered tale of fantasy fiction. In what ultimately becomes a wonderful love story, Seren introduces a beauty and light into Brennon’s formerly dark and somber world. 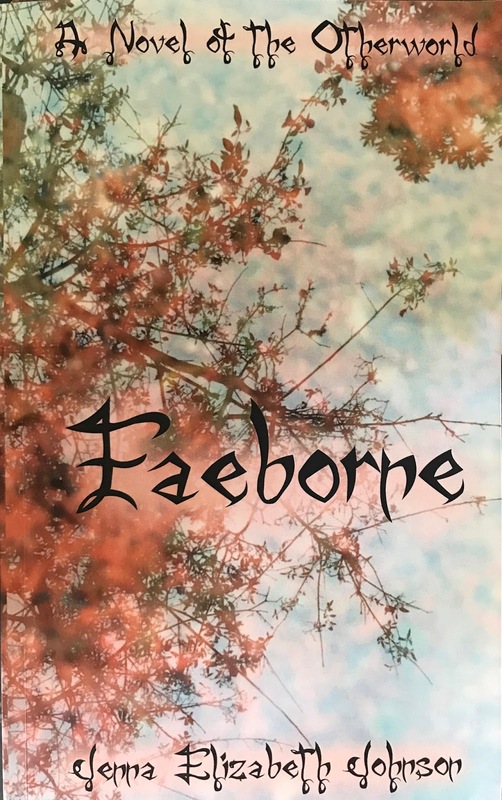 Author Jenna Elizabeth Johnson’s Faeborne is part of the Otherworld series, but reads well as a stand-alone. This book earns our recommendation and has received the Literary Classics Seal of Approval.